Thanks a lot for the comments, dears! Fantastic outfit and color scheme! Thanks a lot for nice comments, sweeties! Glad you like the set! Divine set design and style. 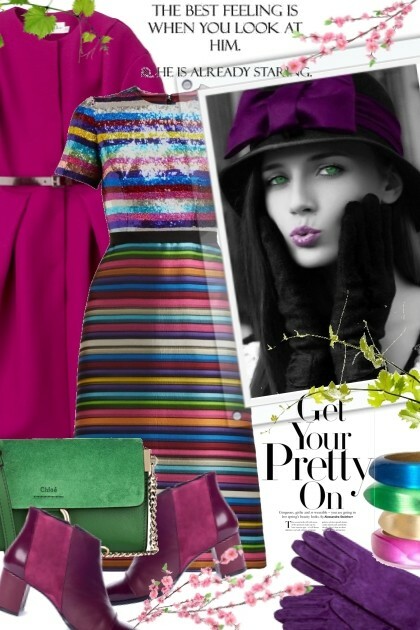 Joyful jewel tones! Such a fab and elegant look, sweetie! Love these rich colors! Outstanding Set! Love The Colors! haikuandkysses,	collagette,	olgaL ,	dehti,	esterika,	Niwi ,	Marina71100,	NatalyApril	and another 22.